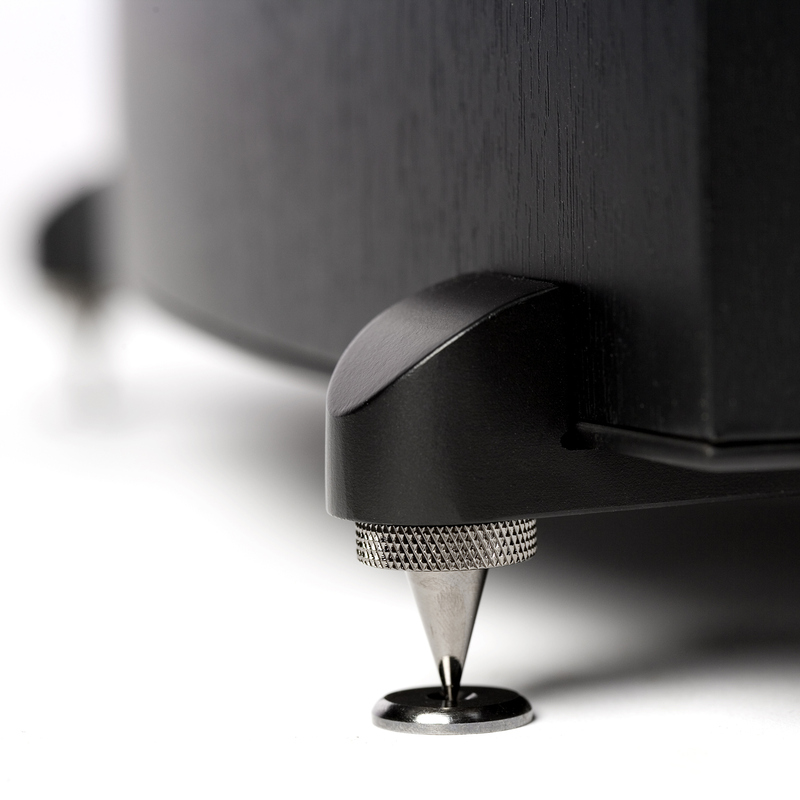 The Concert Series was designed with one aim in mind: to bring the live concert experience into homes, with all of the dynamics and live performance characteristics intact. 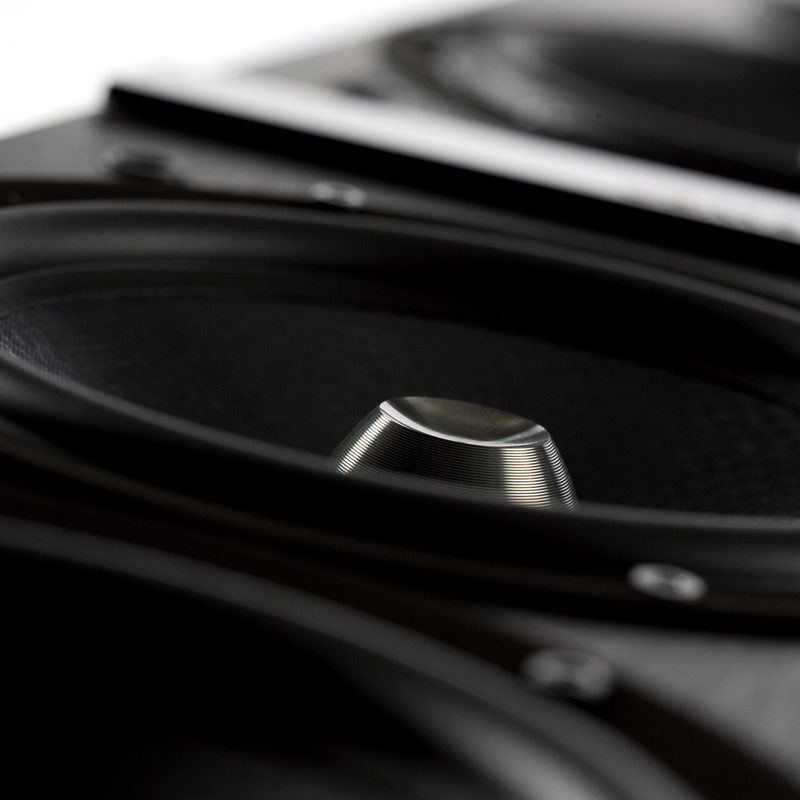 Technically speaking, the C 805 has the exact state-of-the-art technology as its bigger brothers, the C 809 and C 807, although the woofers have been adjusted in size to fit the smaller cabinet. This makes C 805 an incredible value if you want to reproduce genuine concert and cinema sound in a smaller room, backed up by the C 80 SUB if you desire deeper bass response. 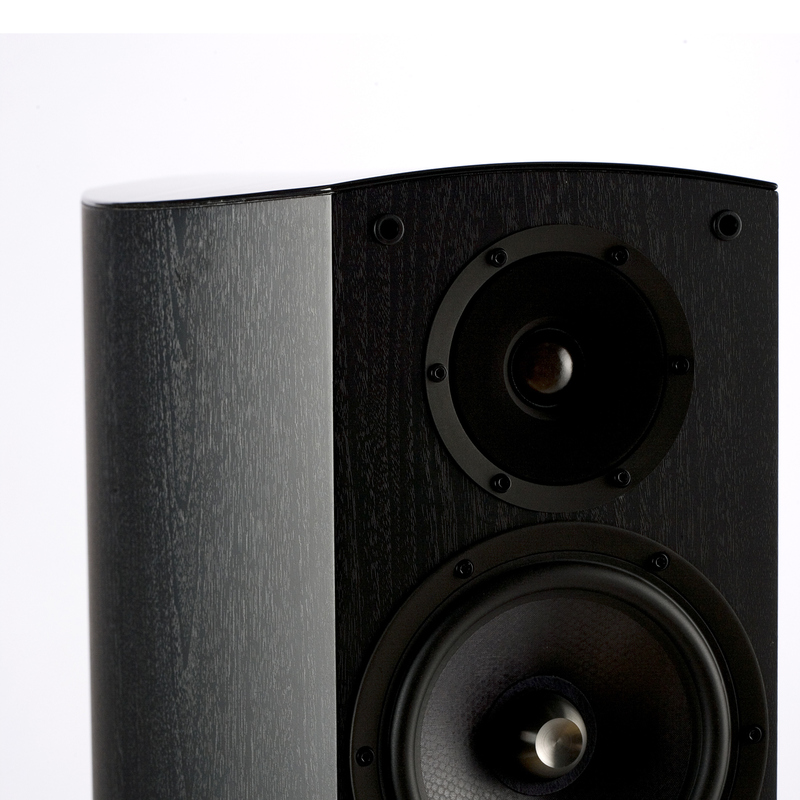 Soundwise, the entire C 80 family is characterized by its genuinely authentic acoustics. 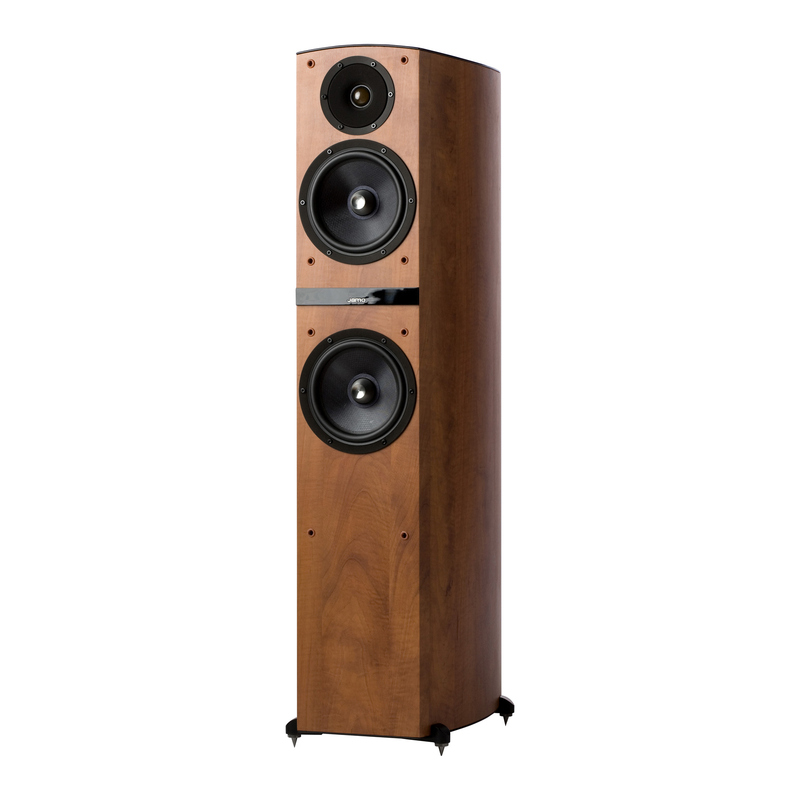 The Concert series always conveys highly detailed and beautifully resonant sound across the entire frequency spectrum. The C 805 adds to these impressive performance credentials an arresting appearance, either in dramatic black ash or in dark apple. 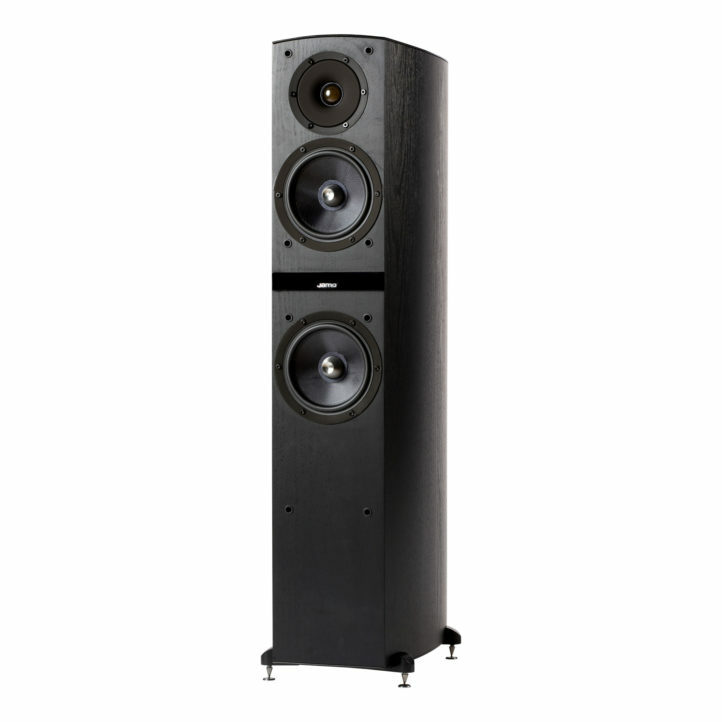 Whether you are looking for the ideal cinematic or the perfect musical experience, the C 805 floorstanding speaker makes an outstanding choice for the budget-minded. 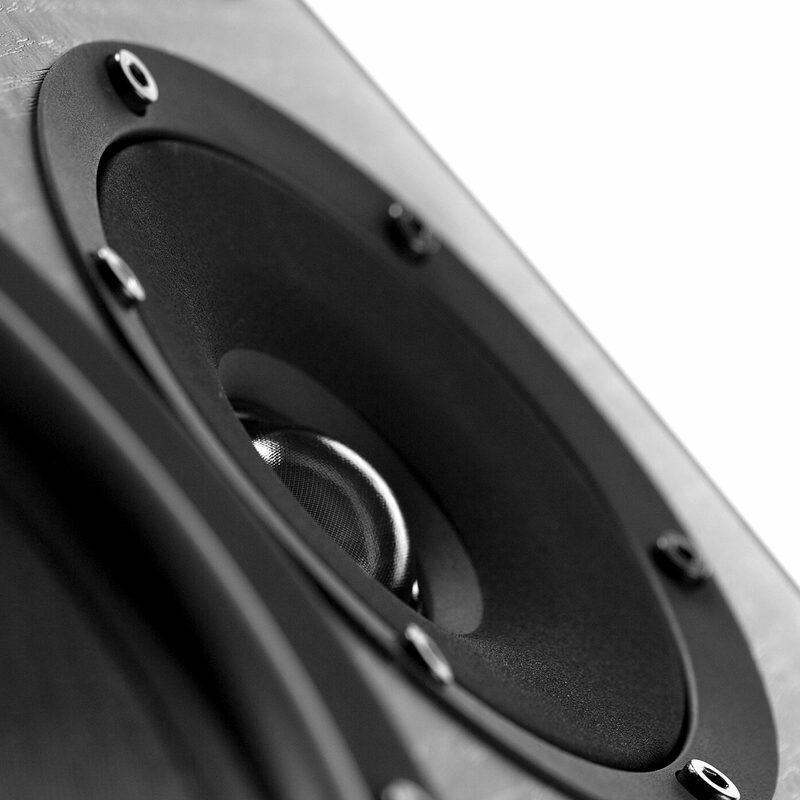 The C 805 is a feature-packed 2.5-way bass reflex speaker that uses a 6-inch woofer, a 6-inch midrange driver and a 1-inch decoupled tweeter to deliver remarkably accurate sound, tailored to its smaller cabinet. The C 805 offers high performance and high style in a value-and feature-packed floorstanding speaker.